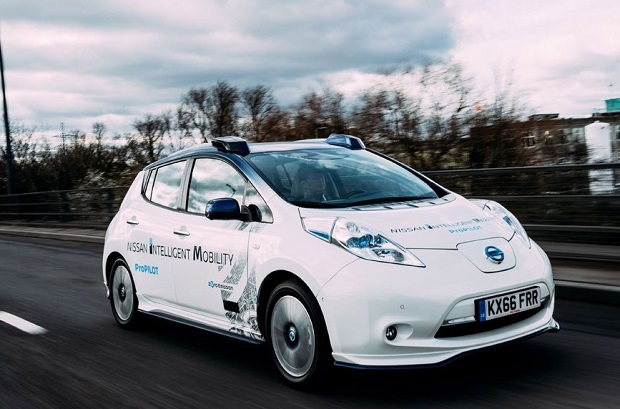 Entries from Digital Intelligence tagged with "nissan"
Carmaker Nissan has been quietly testing its new driverless cars on public roads in London. Nissan has launched its first pan-European Instagram campaign across the UK, France and Germany. Channel 4 has launched an ad-funded download service, allowing users to download TV shows up to 30-days after their first broadcast, with Nissan signed up as the first sponsor.